We had always thought of Hedonisia Hawaii as not just a place but it was also an idea. Mojo, the Community Director created a vibrant community that made a profit by creating products or services serving societal or environmental goals. However, despite the Hedonisia community’s destruction by the volcano many of the concepts we developed here can be used anywhere in the world! Be a Community, Activist, Feminist and/or Eco Entrepreneur! We often received visitors who want to do something different with their lives. People from all over who are tired of living alone in apartments or isolated in nuclear households. More people want to live in communities that are in alignment with their values or be engaged in socially and environmentally progressive activities. As a result, people are starting communities all over the world. However, there are few practical guides on how to manage a successful community of any size. This is especially true with regards to the complications that arise from people living together. As a result, many communities fail. Hedonisia Hawaii has developed a model of community living that can work the country or in the city! The Hedonisia Community Model has a quintuple bottom line! People: All our activist and social enterprise projects are focused on the betterment of people in society. Planet: All Hedonisia business practices, products or services are conducted in such a way as to minimize the cost to Mother Nature. In fact taking nature and the environment into account is actually good business. When you save money by using less resources, it is the same as making money! Profit: There is nothing wrong or shameful about generating an income by doing good. However, profit is not our primary motive at Hedonisia. By genuinely acting with principle through every aspect of our community operation we demonstrate our concern with issues other than making money. As a result we have built a moral reputation that attracts eco-tourists to stay with us or try out our education and volunteer programs. And that is what we mean by ‘making money by doing good’! Pleasure: When your work involves the betterment of the planet and people, you sleep more soundly at night and your enjoyment of life’s pleasures can be much deeper! Taking time for pleasure also means that you are less of a fanatic. No matter how righteous your cause, when you become fanatical about it, you lose a sense of perspective, balance and humor. There is no ‘fun’ in fundamentalism! That is why our name is Hedonisia and we live in paradise! Politics & Purpose. If you want to improve the world through business you will inevitably come up against government regulation. Surprising as it may seem, no matter how noble your cause, there are government bureaucrats who will find a reason to want to shut you down! Especially if you are dealing with a controversial cause such as abortion or anything to do with sexuality, the politics becomes more intense. Rather than running from the government, sometimes it is more rewarding to make it part of your business plan to work towards changing government legislation in order to further your cause and and achieve societal recognition of your business. 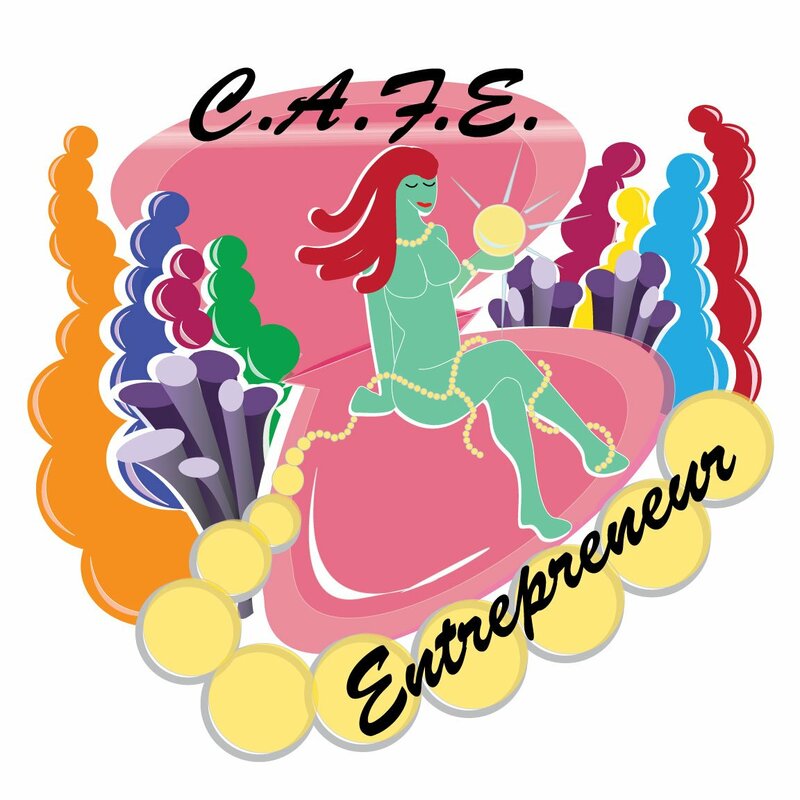 Create a Community Activist Feminist Eco Entrepreneur Community! 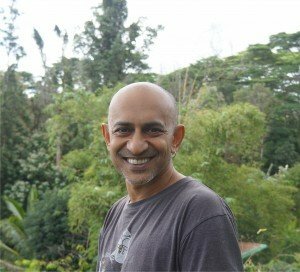 With the destruction of Hedonisia Hawaii due to the volcanic lava flow, Mojo the Community Director has tried to see positive benefits that came from the destruction of his home. One advantage is that it is now possible to show that the Hedonisia EcoFeminist Community Model can be exported! Hedonisia was a successful community based on ecotourism and ecofeminism and those ideals are not particular to Hawaii! They can exist elsewhere. Mojo is now available as a Community Consultant to either allow you to temporarly host the Hedonisia EcoFeminist Community or to help you start an intentional community based on your own ideals. If you live on land in the country having a dedicated volunteer and intern team would help to improve your property value because you would have volunteers who are enjoying the physical and social benefits of community working. If you live in the city then your volunteer and intern projects might be more based on the idealistic business you are trying to start. So you might have more tech volunteers and interns in the city and more physical work in the country. You could either be trained to learn how to manage the community yourself based on your own ideals. Or if you establish a great working agreement you could host the Hedonisia Hawaii EcoFeminist Community on your property! Hedonisia Hawaii & Hedonisia Portland are our models of communities in the country or in the city! If you wish to create a micro-community based business at your home in the city or on property in the country we can show you how! We have created a draft Draft Property Owner & Community Director Working Agreement. It can be customized to each property owner who would eventually like to start their own intentional community making income from their idealism and would like to use Mojo’s experience and expertise to do so. Based on the fact that he has lived, work and traveled in 37 countries Mojo has particular favorite places that he would like to live in. Here are some places where Mojo is willing to relocate as a consultant to help start a community. If you own property in any of the following regions then Mojo might be willing to travel to help you set up a Hedonisia EcoFeminist Community with a profit sharing arrangement. Must be located near to desirable tourist attractions. Must have ability to house a minimum of 8 adults with appropriate toilets, kitchen and bedding. For a flat fee of $1,300 you can become a Hedonisia branded community. The right to use the Hedonisia name in your community. For ex. Hedonisia Amsterdam or Hedonisia New York! 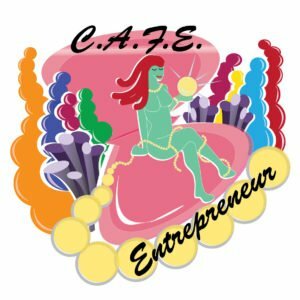 Access to the Hedonisia Handbook and Activist Entrepreneur ebooks. Personal FaceBook instruction on how we do ethical and activist business in a community setting. Telephone support from the Hedonisia Community Director for a period up to 3 years. To find out more details on how to be a Hedonisia branded community or about our Community Consultancy, contact Mojo the Community Director at 808-269-2825 or Apply Online. 3) The cheapest option! Intentional Community Startup Instruction eBooks. You don’t need a consultant or have to be a Hedonisia branded community! If you want to do start an intentional or activist community by yourself and just need guidance, you can purchase the access to the Hedonisia Handbook and Activist Entrepreneur ebooks. These evolving and living ebooks were the philosophical foundation for the Hedonisia Hawaii Community. Principles can be applied to any intentional community. Both educational resources can be accessed with the same Hedonisia membership fee of $9.95.